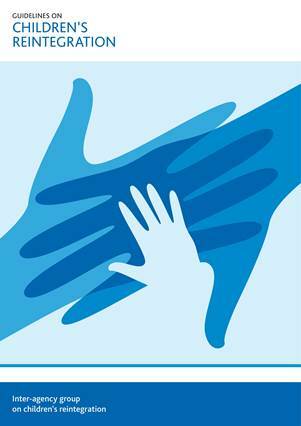 SOS Children’s Villages International is an international organization which has member organizations in the form of National Associations in 135 countries. 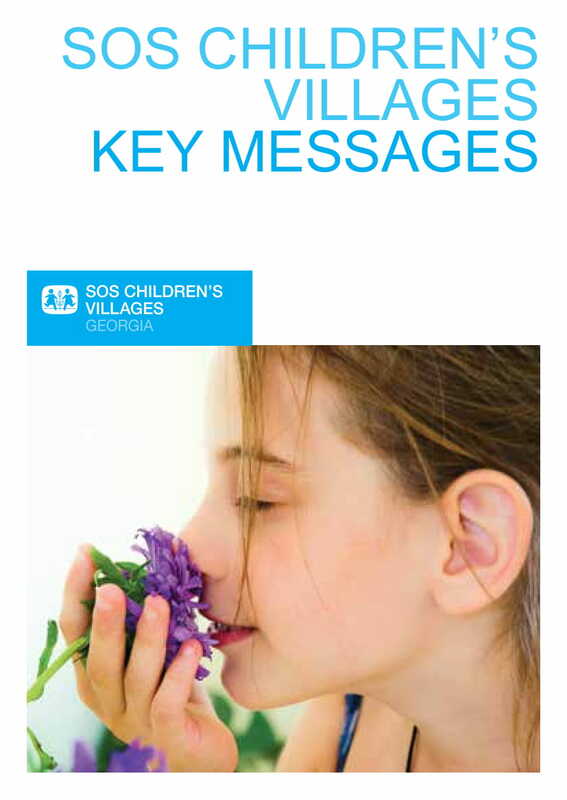 Association SOS Children’s Villages Georgia is a non-profit (non-commercial) legal entity which has been operating in Georgia since 1989 in the field of child welfare. 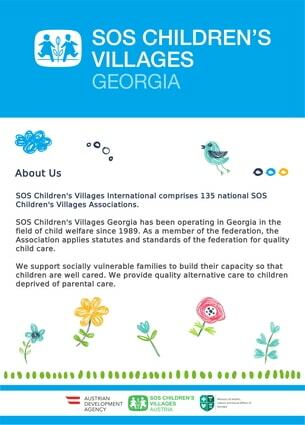 Association "SOS Children's Village of Georgia" is a non-profit (non-commercial) legal entity, which has been working in child welfare field in Georgia since 1989. 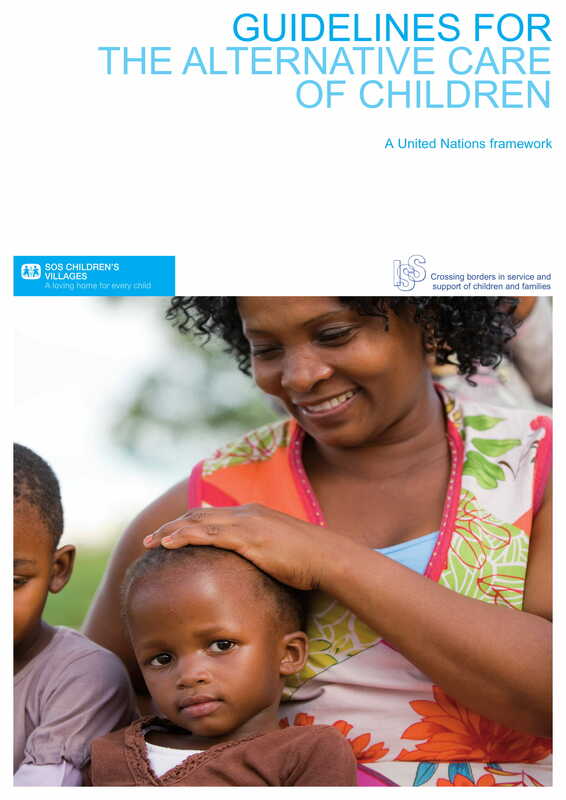 Every child should grow up in the family with love and respect and should have safe and secure environment. 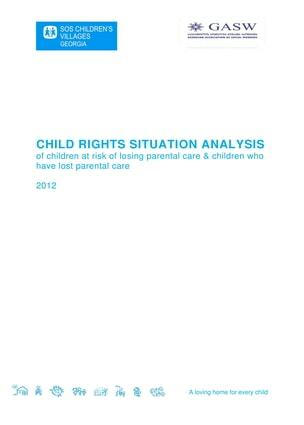 We strengthen families for the well-being of socially vulnerable children and children deprived of care. 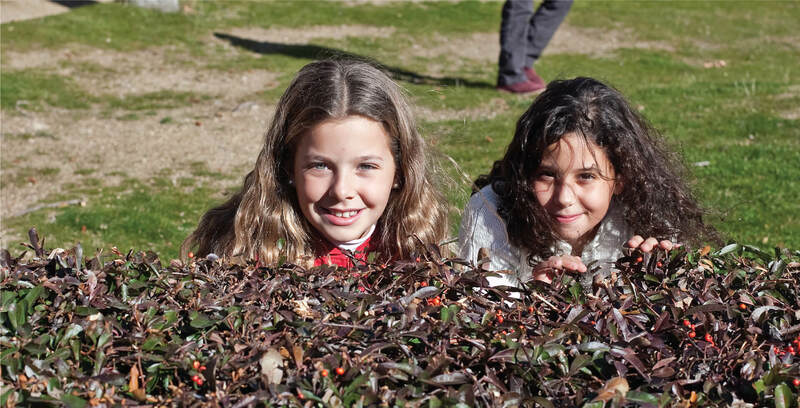 We help them build their own future and relationships within their community. 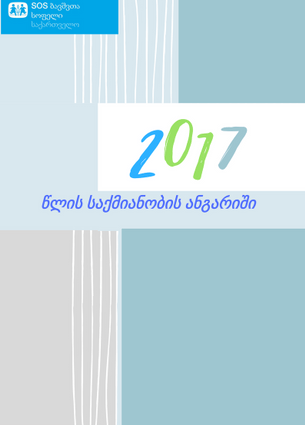 ეს-ო-ეს ბავშვთა სოფლის" პროგრამის ადმინისტრაცია აცხადებს ტენდერს "ეს-ო-ეს" ბავშვთა სოფელი ქუთაისის პროგრამისათვის სატრანსპორტო საშუალების - მიკროავტობუსის შესყიდვაზე.